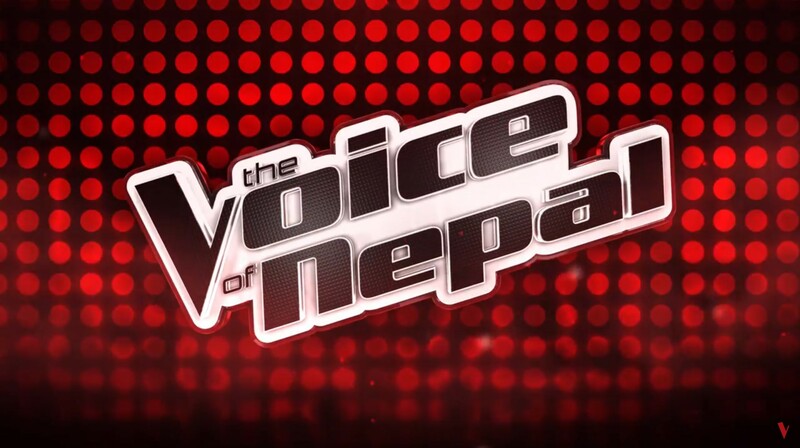 The Voice of Nepalis the Nepalese format of the international TV singing reality series calledThe Voice. The host of this new series isSushil Nepaland Oshin Sitoula, the coaches areDeep Shrestha,Sanup Poudel,Abhaya SubbaandPramod Khareland the series is directed byLaxman Paudyal, the former director of Nepal’s first international franchise singing reality showNepal Idolseason one. LIVE FROM QATAR !!! FINAL !! !